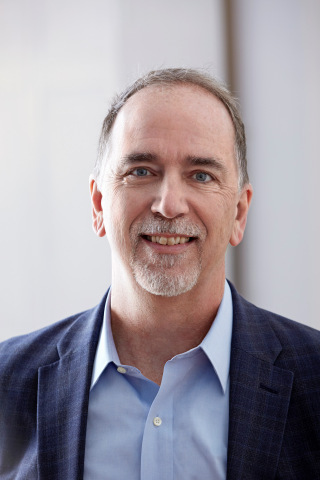 LOS GATOS, Calif.--(BUSINESS WIRE)--Scholarly publishing tech provider, HighWire, today announces the appointment of Miles McNamee as its new Vice President of Global Sales. Miles will lead HighWire’s global new business development team. Miles brings a wealth of knowledge and experience within scholarly publishing and STM. Most recently as the head of global sales at Copyright Clearance Center (CCC), Miles has deep expertise in consultancy, strategic planning and big-ticket sales. He has a proven track record of identifying and seizing untapped opportunities, as well as opening new markets.